A full, thick pair of brows is a covetable feature, sure, but not all of us are blessed with natural growth. Instead, it seems we're left to lust after the brows of Lily Collins, Zendaya, and Kaia Gerber. That's where tinted brow gels come in. These fiber-infused, water-resistant, and conditioning formulas are an easy addition to your morning routine—and, trust us, they make all the difference. All you have to do is twist, swipe, and repeat until even the sparsest of brows are defined and filled in. So layer on your favorite tinted brow gel (ours are below) and find yourself saving time and getting compliments on the thickness of your brows to boot. 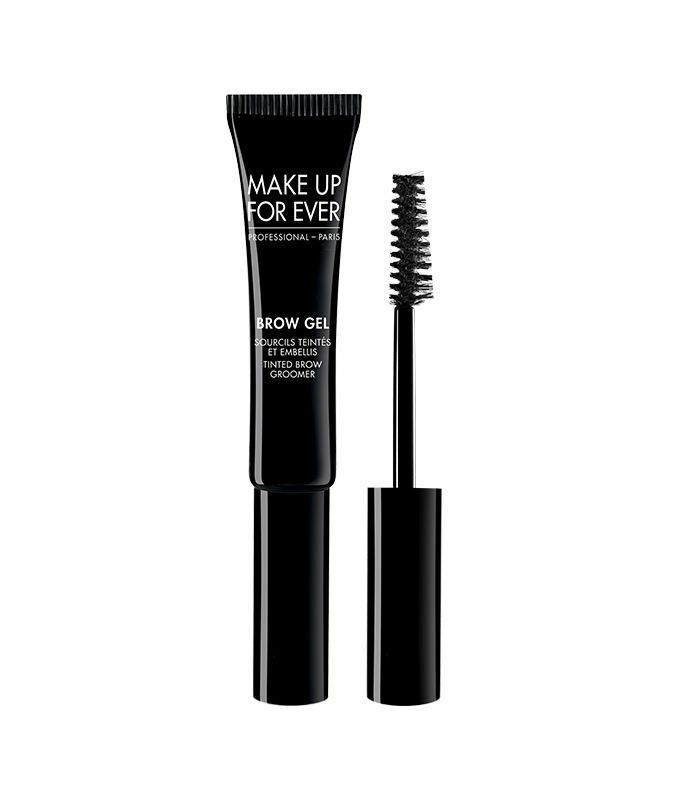 Eyeko's tinted brow gel defines each hair, offering long-lasting hold with a natural finish. 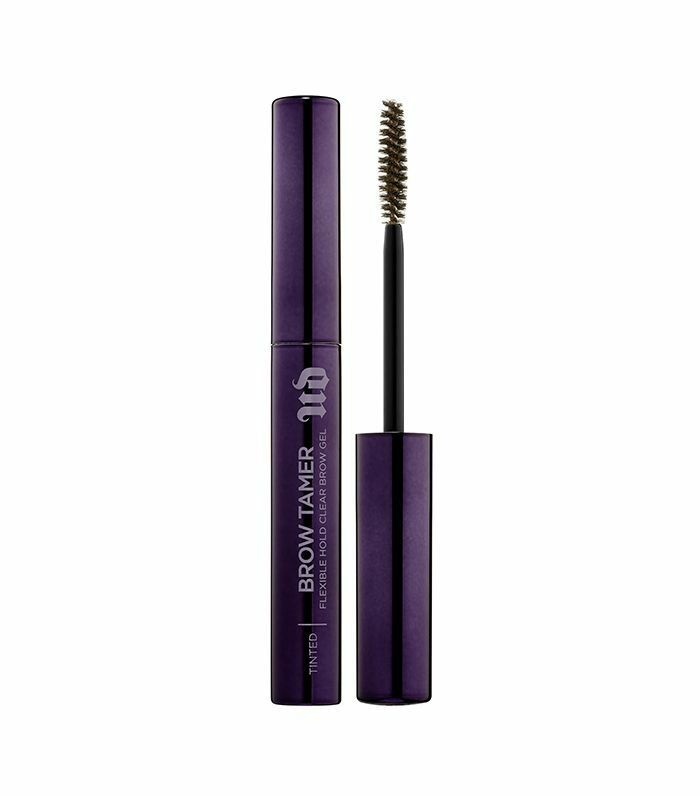 The formula, a blend of keratin, ginkgo biloba, vitamins, and botanical proteins, helps condition you brows with every use. 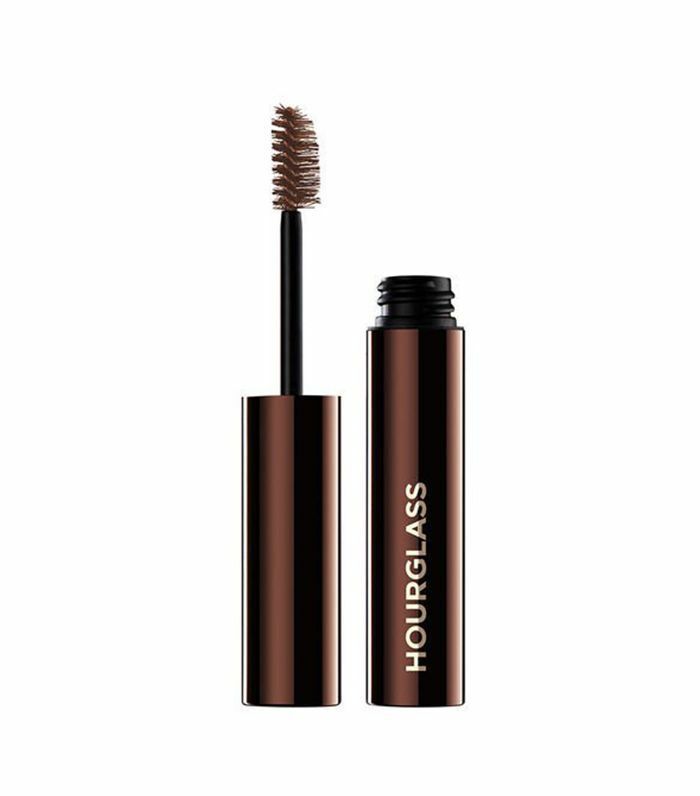 Hourglass's newest brow product has a formula infused with microfibers to create fuller-looking brows in just a few swipes. The dual-sided brush offers both short and long bristles to add varying intensities, definition, and an even application of color every time. 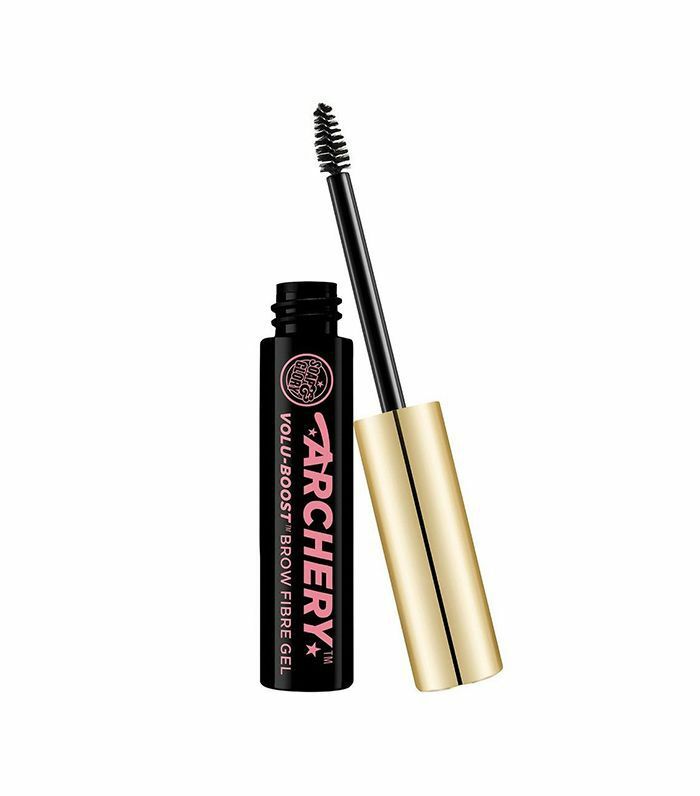 I am officially in love with this product. The shades are perfectly ashy, easy-to-blend, and natural-looking with practically zero effort. 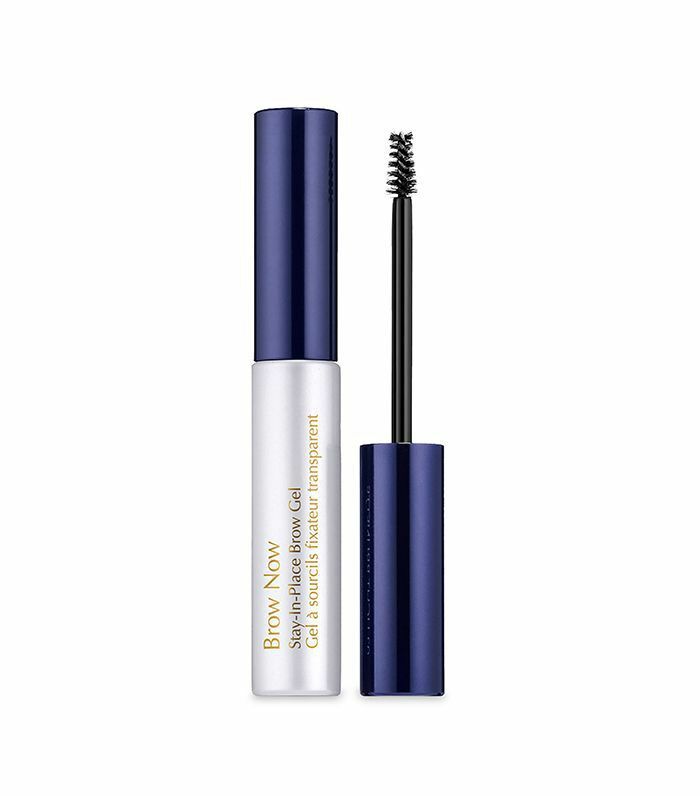 Another long-wearing, water-resistant, and fiber-enhanced formula that will fill and tint for fuller, more natural-looking brows. The tiny, micro-tapered brush allows for a super-precise application. Urban Decay's offering grooms, defines, and sets your brows for a super-polished look. It's lightweight, never sticky, and shockingly water-resistant (trust—we wore it in the rain). 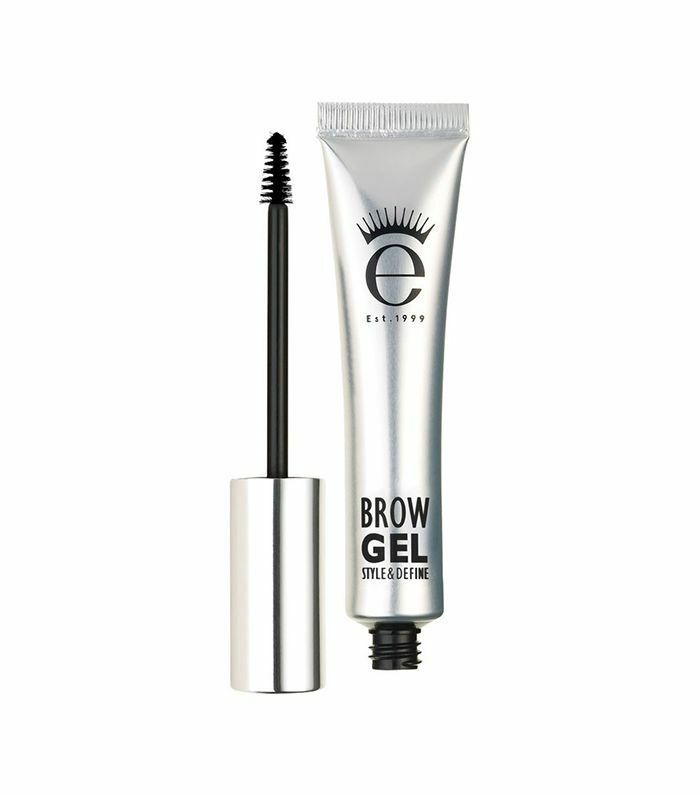 This particular gel actually strengthens your brow hairs with each application. The formula, with textured fibers and aloe vera, quickly and effortlessly shapes your brows with help from an asymmetric brush. 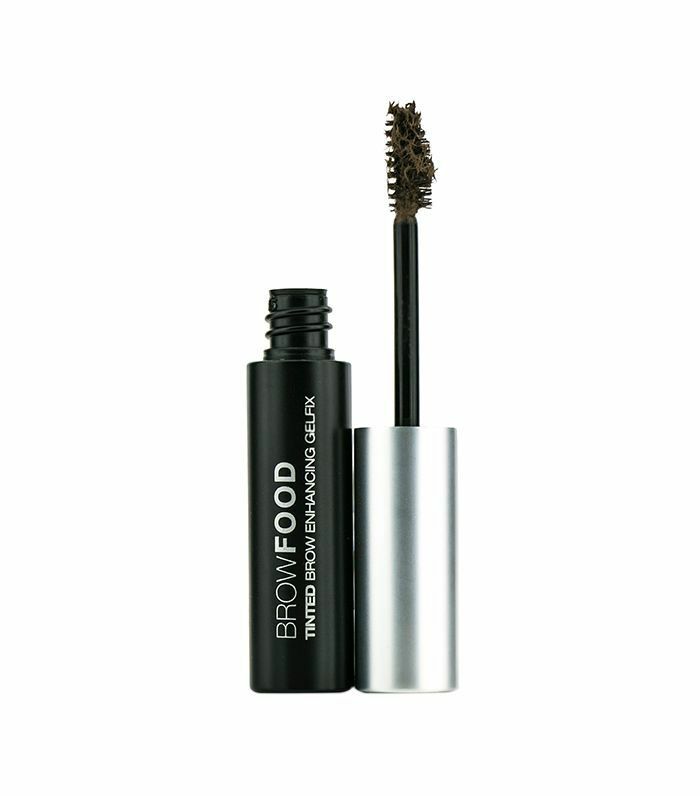 BrowFood's brush-on gel defines, thickens, tints, grooms, and conditions while holding your brows in place. The peptide-blend formula supports brow growth and rejuvenation. 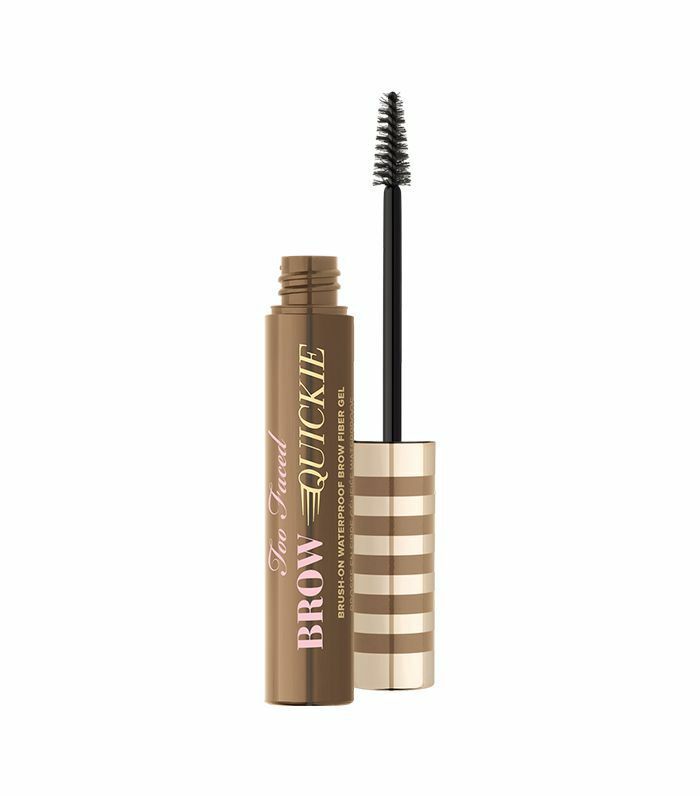 Finally, Too Faced's gel-fiber mixture mimics real hair to shape and plump up the look of your brows as you apply. The brush allows you to fill in missing gaps, patches, and thicken existing brow hair.